Welcome to the Beach! 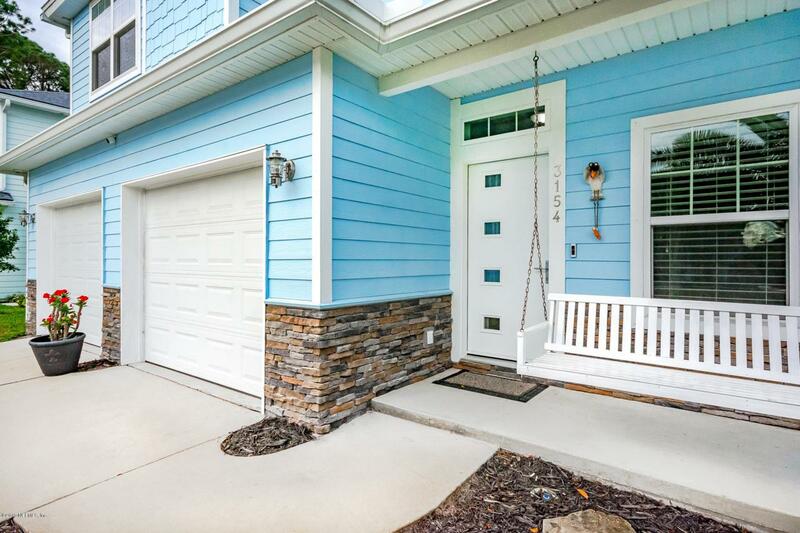 This amazing 4 bed 2.5 bath residence is full of upgrades and efficient features. Built in 2012 however shows like a brand new home. 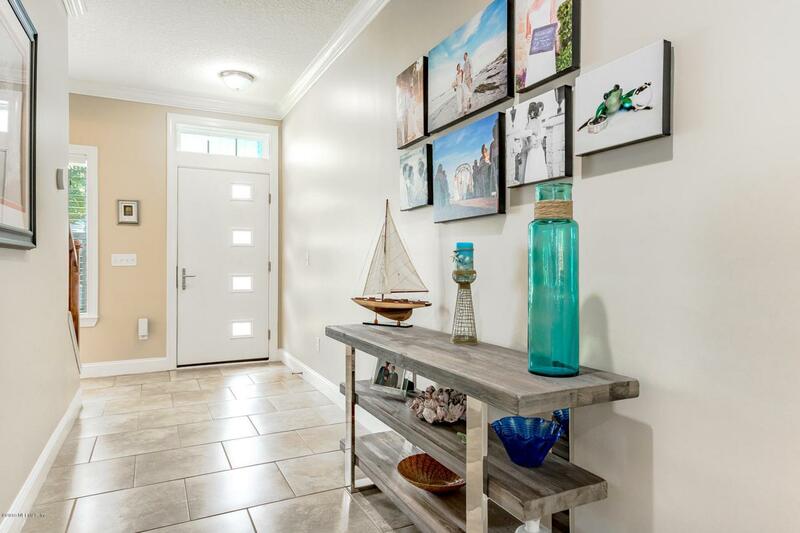 Situated on a private cul-de-sac street next to South Beach Park you will fall in love with the location. Property features new front door, cement board siding on the entire exterior, tile flooring throughout the first level, open concept, abundance of natural light, upgraded stainless steel appliances and fixtures, granite counter tops in kitchen with prep island, large walk in pantry, 2 car over sized garage with AMAZING storage. Side garage door opens to outdoor shower. 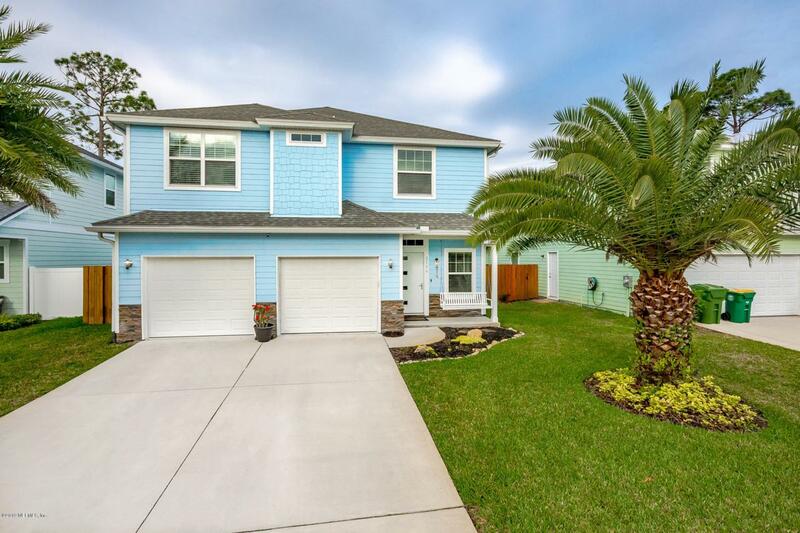 All bedrooms upstairs including massive master with huge walk in closet, separate tub and walk in shower with frame-less glass enclosure, upstairs laundry, wood staiand wood flooring in hallway upstairs. The backyard in as entertainers dream. Large covered patio with massive paved area, wood burning fire pit, lush landscaping, large yard with plenty of space for a pool, outdoor shower, irrigation well, 2 separate HVAC systems, spray foam insulation under roof AND every wall, and more. 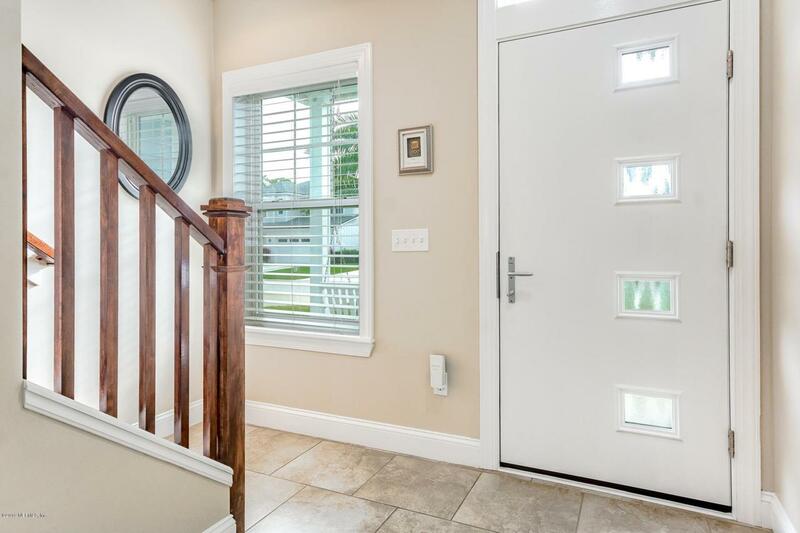 This one owner home has almost every upgrade and has been immaculately maintained. The Jax Beach life awaits.